Casey Lowry is a name to watch. A precocious pop talent, his debut EP 'Beach Blue' is out now and it's a beautifully sculpted introduction. All hazy widescreen vistas and stellar melodies, at the centre of each song is a vein of pure ambition, bursting to be realised. 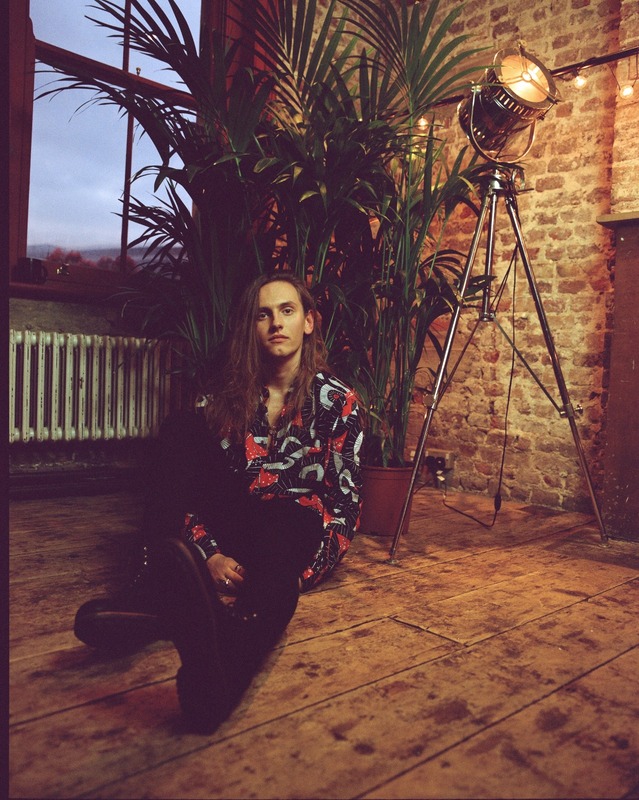 EP standout '40 Years Old' opens in glacial, sparse territory, Casey's voice bursting through the frosted arrangement. Rising in power, it surges into an energetic, epic space, and comes equipped with some startling, dazzling visuals. Casey Lowry sits at the centre of it all, his innate charisma holding together the scene as it shifts and evolves.